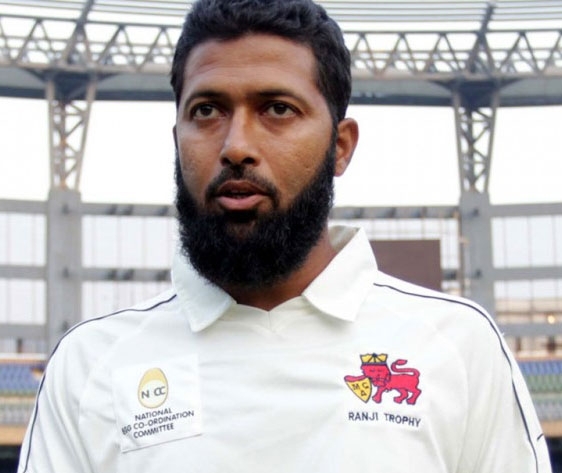 Highest run-scorer in the Ranji Trophy, highest run-getter in the Irani Cup and the cricketer with the highest score in the Irani Cup – Wasim Jaffer continues to be unstoppable in the domestic cricket scene, even at the age of 40. The batsman, who switched to Vidarbha in 2015 after spending 19 years with Mumbai, has scored over 23,000 runs across formats since his first-class debut. The Quint caught up with Jaffer for an exclusive after his record-setting 286 against Rest of India in the Irani Cup. If you have one chance to change something or play one knock better, which could have plausibly impacted your international career, what would it be? Obviously the series in Australia, which was the reason I got dropped. So if I got one hundred there, things could have been different. There are lots of ifs and buts. I played three Test matches there but I couldn’t get a run. So if I had scored runs there my script would have been different. But I think everything happens for a reason. So I don’t feel angry or unhappy. I’ve got two double hundreds in international cricket, I’ve got a hundred in South Africa, which is something I feel about. I’d rather be thankful about the humble beginnings that I started my career with. Who has had the biggest impact on your cricket or your life in general? I think all of my family to be honest. My father always had a dream that he wanted one of his four boys to go and play for India. He was always passionate about watching his cricket and supporting teams. He used to work for BST as driver so there wasn’t much income in the family. All in all, I wouldn’t have been here without my family. If I had to buy a bat there was like a big discussion about how I could get it. So you can imagine. It wasn’t like if I needed something, they would say ‘here’s the money, go and get it’. There was a lot of money saved to get a bat. Everybody stood behind me, my father, my mother, my brothers. They were rock solid behind me and always encouraged me that I would play for India, they never let that dream diminish in my mind. Whether I scored runs or not, they always motivated me. And they always said I had to become a cricketer, and could not give up. And that’s the reason I ended up playing.